Josh is a native of Auburn and 1998 graduate of Auburn University. After six years of working in sales and marketing Josh sensed God calling him to a new vocation. This led him to attending Asbury Theolgocial Seminary in Wilmore, KY and then returning to serve as an Associate Pastor with Cornerstone Church in Auburn. In 2012 Josh became the Campus Pastor for Cornerstone's multi-site gathering at Lee-Scott Academy that in 2016 was planted as the church now known as Embrace. Josh is married to Leslie and they have three kids, Benjamin, Liza, and Grace. Josh Hillyer was born in Opelika, AL and grew up accompanying his mom to the classes she taught at Auburn University. He eventually attended Auburn without his mom, graduating in 2006 (B.A.) and 2008 (M.A.). Josh then taught media and film courses at the University of Kentucky before working in children’s ministry at Southland Christian Church. He taught at Auburn University from 2013-2017 until God opened the door for him to become the Youth Minister at Embrace Church where he helps young people find identity in Jesus Christ. Josh is married to Sarah, and they have two daughters: Harbor and Zelda (yes, named after the video game character). Beth grew up in the New Orleans area and moved to Auburn in 2000 to attend Auburn University. Following college, she spent 8 years teaching elementary school locally while she and her husband Nic became increasingly invested at Cornerstone Church. In 2012, Beth closed out her season of teaching school to become the Cornerstone Kids Site Director for their Lee-Scott site, which ultimately evolved into the role of Children's Minister for Embrace Church in 2016. Beth and Nic have three daughters, Avery, Ally Grace, and Annabelle. 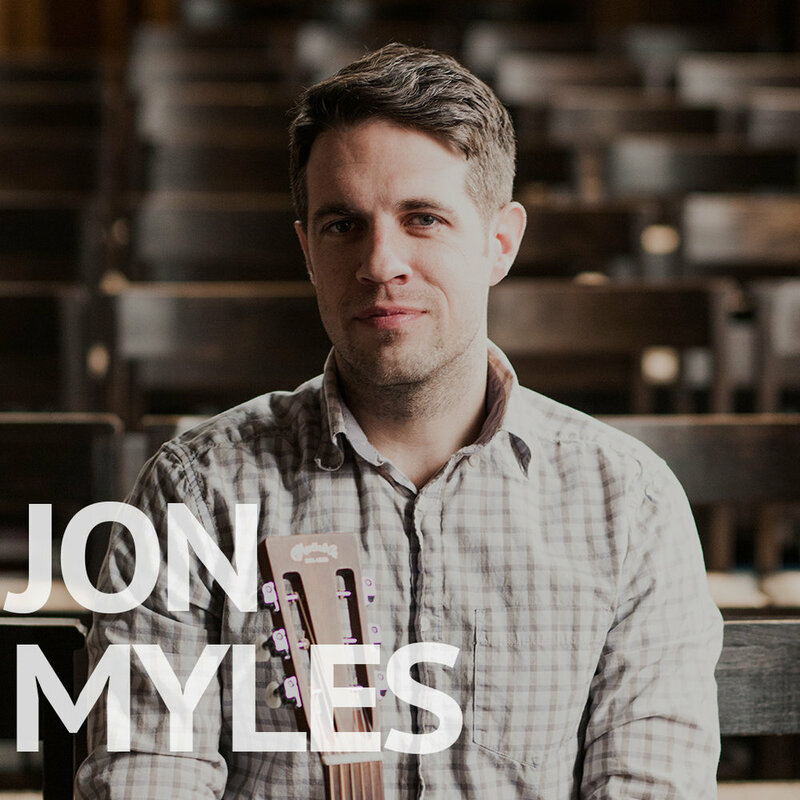 Jon has led worship in various churches throughout the southeast since coming to know the Lord in 1997. 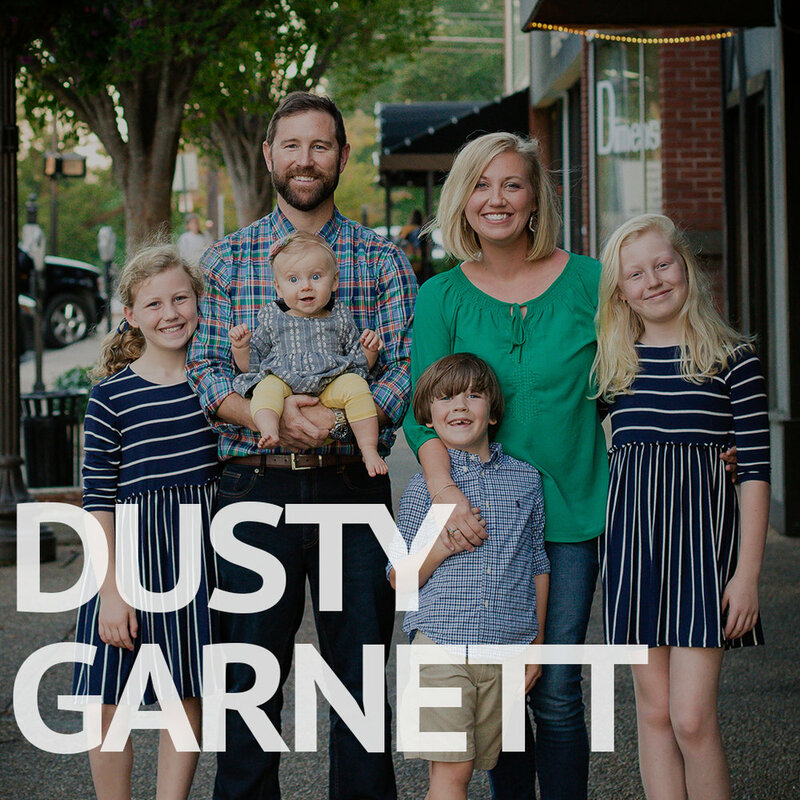 After receiving an education degree from AUM and teaching for 8 years at Trinity in Opelika,AL, he sensed the Lord calling him into full time music ministry. Jon led worship both as a volunteer and on staff with Cornerstone Church, and is now continuing in this role with Embrace. He and his wife Kathy have 3 children: Mae, Sam and Lucy. While our Executive Team is charged with the overall leadership of the body, we see Jesus as the ultimate leader and guide of Embrace Church. Thus, our constant prayer as leaders of his church is simply this: "Show me your ways O' Lord, teach me your paths. Guide me in your truth and teach me, for you are God, my savior, and my hope is in you all day long." Psalm 25:4-5. We invite you to join us in this prayer as together we seek to follow his guidance, both individually and as a spiritual family.